Some how, some way I got through all my workouts this past week and due to a change in our schedule, I ended up with more miles than I thought. I’m thrilled! Monday – One mile early in the morning and an after work Body Pump class. I started over again with my weights and felt really good. The back and the lunge tracks were the toughest! Tuesday – Another fun Gibb’s Running Club run! Cara and I ran 4 miles and had a really solid run. I had to walk a few times due to a high HR. The heat and the hilly course made it challenging to keep my HR low. 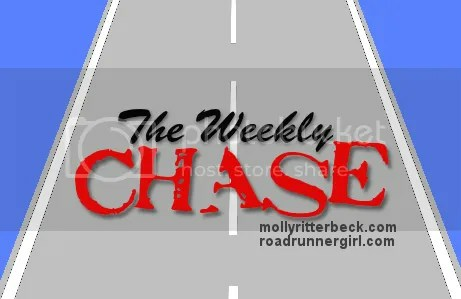 Thursday – Ran 4 miles, 2 pretty easy and 2 a bit faster (9:01, 8:28). I wanted to see what my HR was at 8:30 pace and surprisingly it was a lot lower than it was months ago. I never got above 160. That’s a huge amount of growth in my fitness! This is truly working and working well for me. Saturday – We had a change in plans for our family pictures. One of my nieces was sick and we had to postpone the pics for a few weeks. It was the right call! I got to meet up with my sister this morning to run 5 miles. My sister is a closet runner. She runs often but usually by herself and in most cases super early in the morning during the week. I was so happy to catch up with her and run! It was really enjoyable. 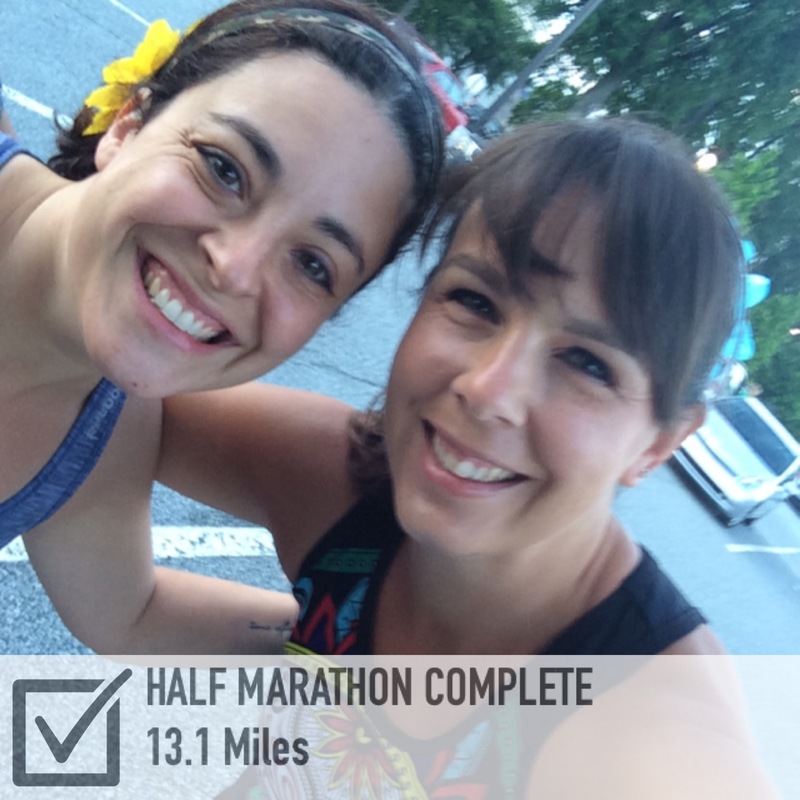 Sunday – I paced Race 13.1 Greensboro, the 2:30 group. It’s my second time pacing this race and I love it! There’s something special about pacing a local race. Cara and Christine ran the race too. Christie and Johnny were back to pacing as well. Another successful week of meals provided by Hello Fresh and cooked by me and Nick! We are really enjoying it. We spend the evenings, cooking and talking. It’s become a nice stress relief for us both. I look forward to it nightly. Great week of workouts! I have a lot of respect for pacers – it’s a hard job! What a great week! So question….when you say you run your one mile “easy” what does that mean? What’s your time? This streaker is so competitive with myself that I always try to run those one milers as fast as I can. I’ve got to learn to slow it down and treat it as a “rest” day if I’m going to continue this streak thing. I run them 11:30-12:30 usually. I try to keep them as easy as I can. I also wear my HR monitor and keep my HR below 125. I used to go out and run the one mile just to get it done, but it was wearing me out too much. I run one miles on Monday and Friday.